15 ‘Dream Come True’ Beauty Products We Wish Were Real!! Zap your zits away - we have a slogan for it too! Imagine having a device that you can put on your pimples to clear them up instantly. Dear scientists, please get on it, ASAP? Imagine having a very safe, absolutely toxin-free and preferably all-natural pill that you pop before you sleep to wake up with hair that’s two inches longer. Every girl’s dream, isn’t it? 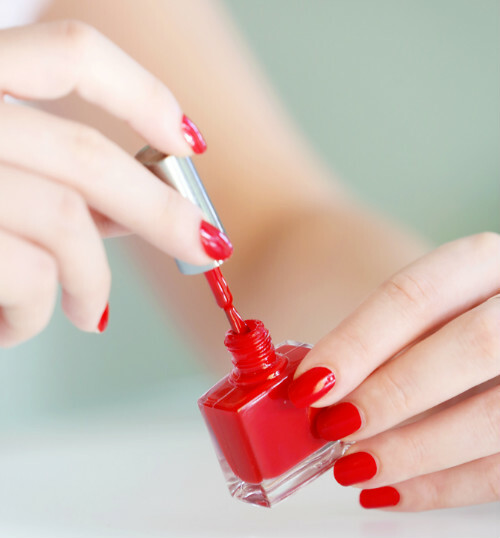 We don’t know about you, but we hate it when we apply nail paint and it gets on our skin. All we want from life (aside from a billion dollars) is a nail polish that simply slides off the skin and stays only on the nails. Are we asking for the earth? Don’t want to spend two hours every morning damaging your hair with a straightening iron? No problem. Just spray on some of this hair spray for instantly straight and glossy hair. That would really be a dream come true! 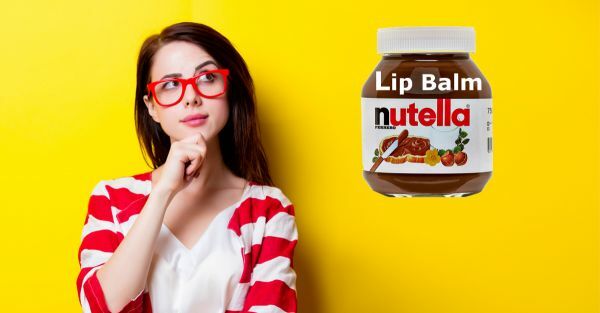 No, we’re not talking about lipsticks that enhance your natural lip colour (those already exist). 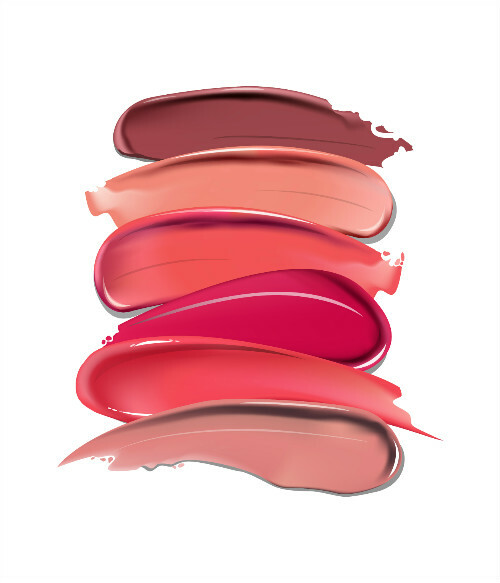 We want lipsticks that literally change colour. Imagine if you wake up in the mood for rosebud pink and want ruby red after lunch? And all it takes is a lipstick that changes colour...at the press of a button or when you apply a second coat or something. We would spend all our money on that! Also read: 10 Beauty Hacks That’ll Make Your Mornings SO Much Easier! We don’t want hot wax. We don’t want creams that don’t work. We don’t want tweezers, razor cuts and threads that sting. ALL we want from life is a painless method of hair removal - something that does that job quickly, effectively and perfectly! You know how you see those well-shaped nails in pictures and yours never look the same? Filed to perfection and perfectly curved...what does it take? We want a nail cutter that actually shapes your nails. Whether you want them rounded, stiletto-shaped or squared, this nail cutter will do it for you! We hate greasy day 3 hair, so all we want is a shampoo that gives us gorgeous hair for 7 days a week. Sounds just about perfect, doesn’t it? A colourless liquid that takes on the exact colour of your skin tone. It’s also perfect for the oily T-zone as well as the dry patches on cheeks. If this existed, we would spend a month’s salary on it happily! How many mornings have you wasted trying to get those perfect wings? If you have also tried spoons and cards to get perfect flicks, but to no avail, you’ll understand that the struggle is real. All we need is a contraption that will give us amazing eyeliner with even flicks and no gaps. A foolproof eye makeup device. Also read: 15 Dazzling Nail Paints To Try This Diwali – All Under Rs 100! We know we’re supposed to highlight the high points of our face like our cheekbones, nose and cupid’s bow. But honestly, highlighting correctly is kinda hard. So how amazing would it be if we had a smart foundation that automatically highlighted whatever is supposed to be highlighted? Pretty damn awesome. 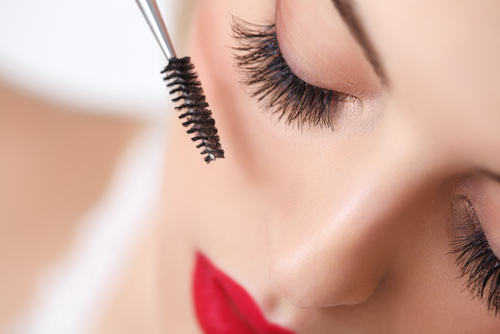 Once you open a mascara, its shelf life isn’t too long. Mascaras tend to dry out very quickly, which is rather sad and leads us to think - what if there existed a mascara that never dried and never made your lashes look clumpy? We’d love it!